Emotional intelligence describes the ability to understand one’s own feelings, and that of groups, and how these emotions can influence motivation and behavior. 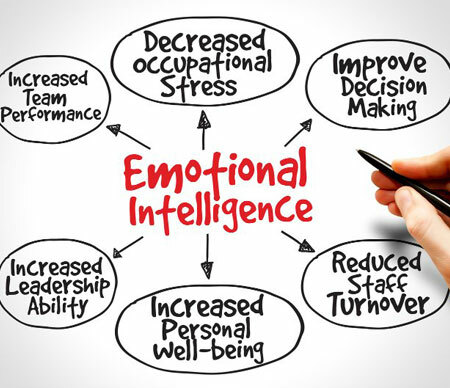 Emotional Intelligence is an extremely important skill to have for personal and professional success. This workshop will help increasing your emotional intelligence to exceed your goals and achieve your fullest potential. Who should attend? All staff members. What is self-management, self-awareness, self-regulation, self-motivation, and empathy and how do I practice it in my everyday life? Your emotions – understand them, use them and manage them. How to positively communicate with others in a non-verbal manner. What are the benefits of developing your emotional intelligence? 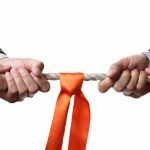 How do I use emotional intelligence in the workplace? Glass half full or half empty? How to create a healthy balance between optimism and pessimism.